Well, my hair turned alright today. It wasn’t as banging as it was yesterday, but it still looked pretty good. The only problem I had today was the build-up from the gel. 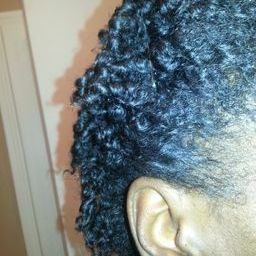 I’m thinking I’m going to have to co-wash every other night if I will be using the EcoStyler gel daily. Or I’m going to have to try and make my style last without using the gel everyday. So, tonight I will be co-washing and then repeating the process over again to see how it works out. I’ve been noticing lately that for some reason my hair is no longer doing as well with the conditioner leave-ins. It absolutely LOVED the Hello Hydration and Aussie Moist for awhile, but now that my curls hang a bit more, they are not as defined as before. It doesn’t appear to be as moisturized and I’ve also been having more shedding. 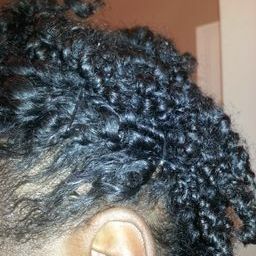 Even today, after taking down my three day old twists, my curls did not cooperate. The curls were tight, but the style wasn’t what I expected. 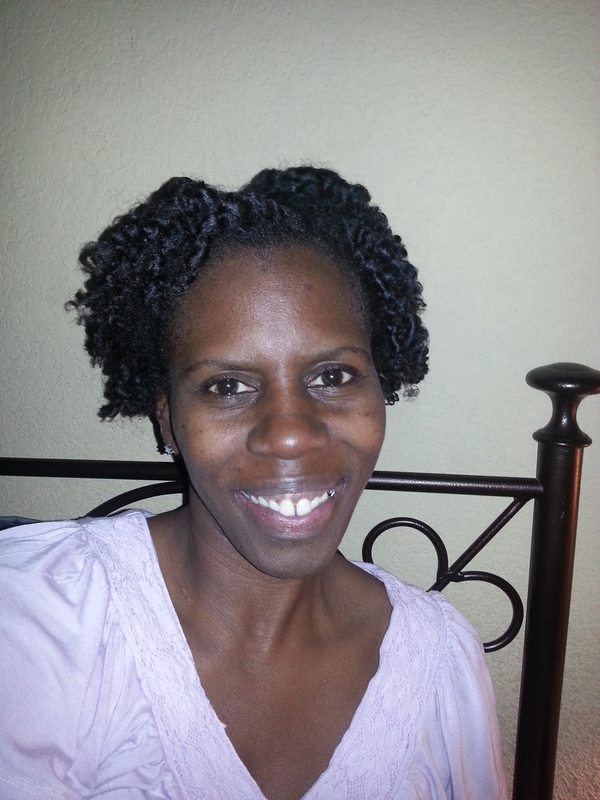 I was unable to separate the curls without causing to much frizz and they would not hang. The overall look of it just wasn’t as appealing. (I failed to take a picture). I’ve been going over in my mind what could possibly be the problem. 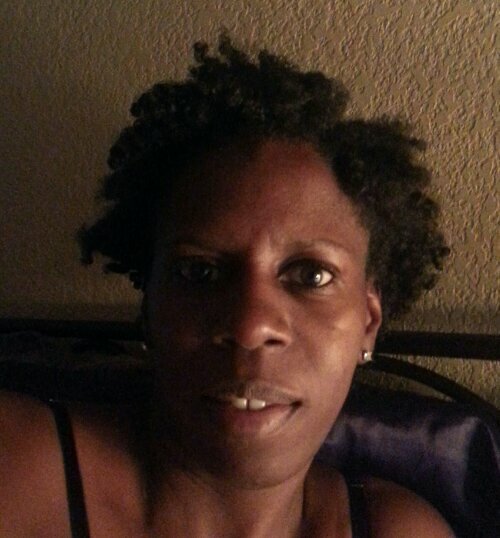 It came to me that my hair did so much better with styling in the earlier stages of my journey. I came to the conclusion that I’ve gotten away from the basics. While trying to incorporate other products into my styling regimen, I’ve neglected the products that worked for me in the beginning. 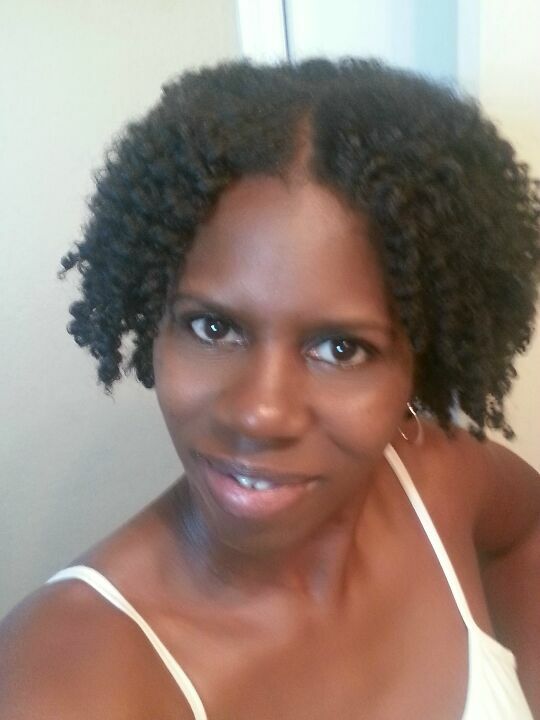 So, I’m going to go back to the initial products that I started with – shea butter leave-in, curl enhancing pudding, EVOO, gel, and my water bottle. I can’t remember when the last time was that I spritzed my hair using my water bottle! 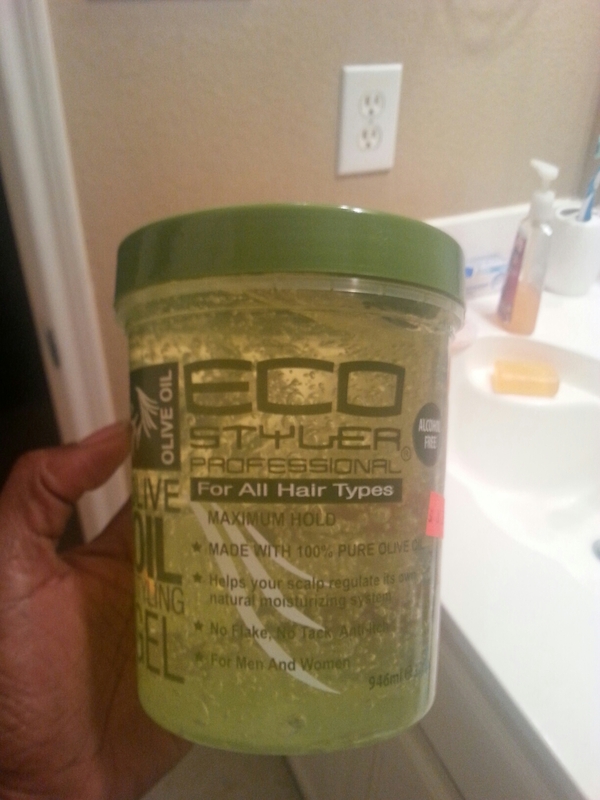 Now, about the EcoStyler gel. In my previous posts I lamented about my strong dislike of this gel. However, I’ve decided to give it another try, but by using it in a different way. In the past, this gel left a white residue in my hair. 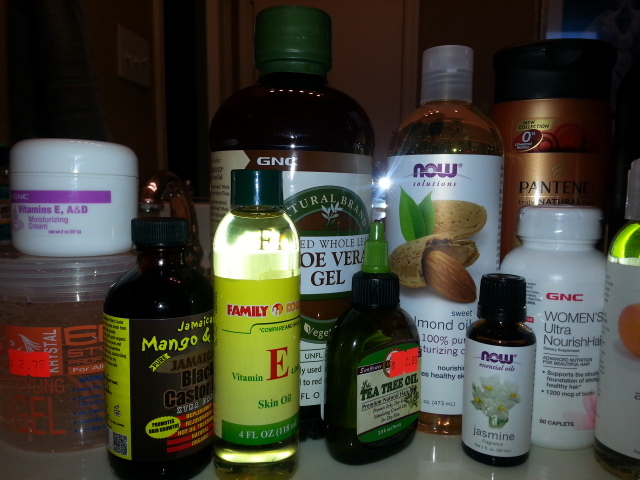 I’m thinking that was because of the amount of other products that I was using in my hair and also the amount of gel. So I’m going to try it again, but by using less product and less of the gel. 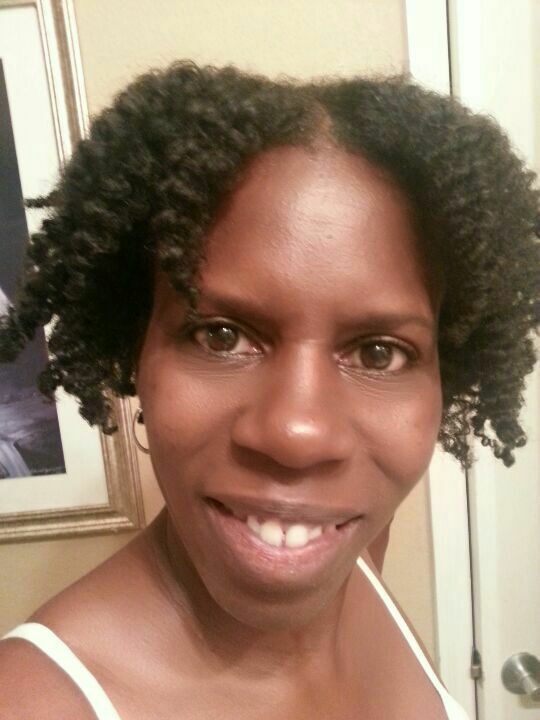 So, this evening, I moisturized using the LOC method and also incorporated the EASE method that I saw on a YouTube video by The Trendy Socialite. Using EASE simply involves LOCing in parts: edges, all over, sections, and ends. 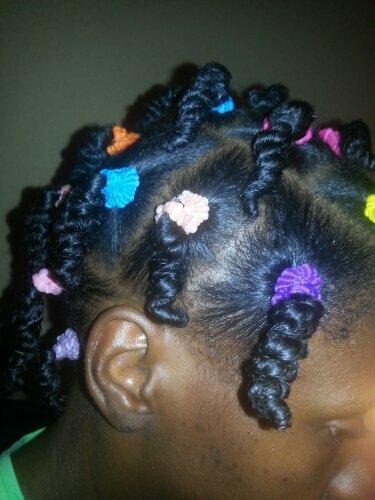 I flat twisted each section after it had been moisturized. Being that I didn’t saturate my hair when I spritzed it as I’d done in the past, it stayed pretty stretched. (Shrinkage was the main reason that I’d gotten away from using my water bottle). 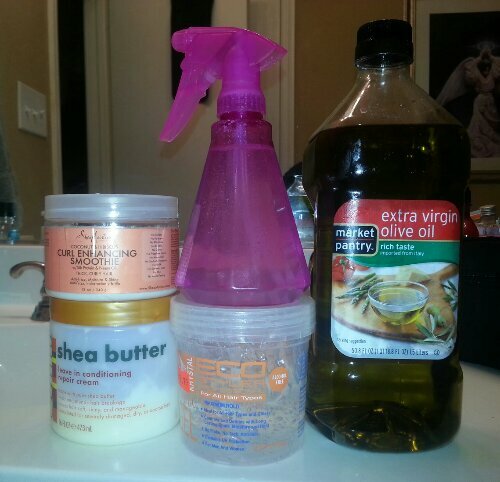 While I was going through this process, I noticed that my scalp was kind of dry, so I used a little jojoba oil and lightly oiled my scalp to remedy this. Since jojoba oil is similar to the sebum that is naturally produced by the scalp glands, it shouldn’t clog the hair follicles. 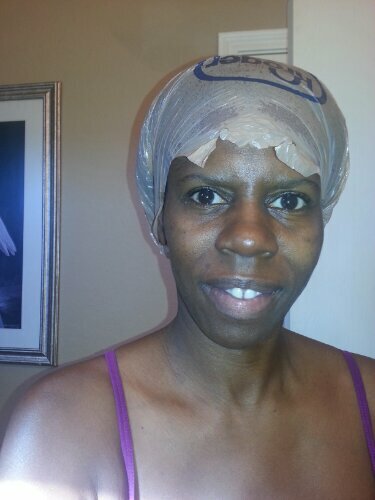 I also hit my edges with JBCO. Now I’m patiently waiting until tomorrow to see if my theory is correct. Once again, I’m crossing my fingers, toes, and eyes in hopes that this solves my problem. …I am already a PRODUCT JUNKIE!!!! 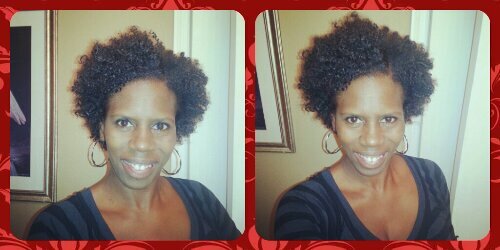 LMBO I’ve read and researched so much and I have all of this new knowledge about natural hair! 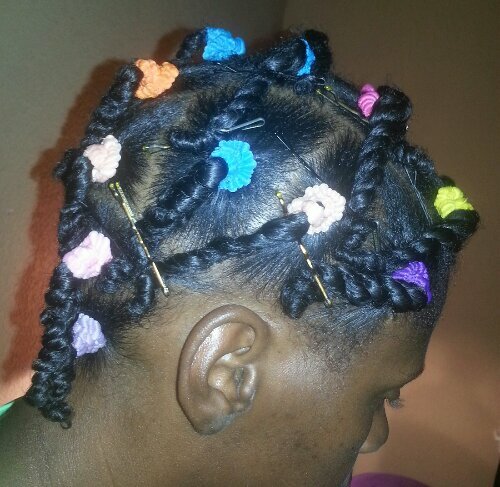 Along with that knowledge about hair came knowledge about products!!! I went on another shopping excursion today and came back with several bags of goodies. By the end of our outing, Kyn was tired of looking at “hair stuff” as he put it. LOL I have enough products to last me the the rest of the year and then some! That’s the positive to this. This negative…well, all of them may not work for my hair. 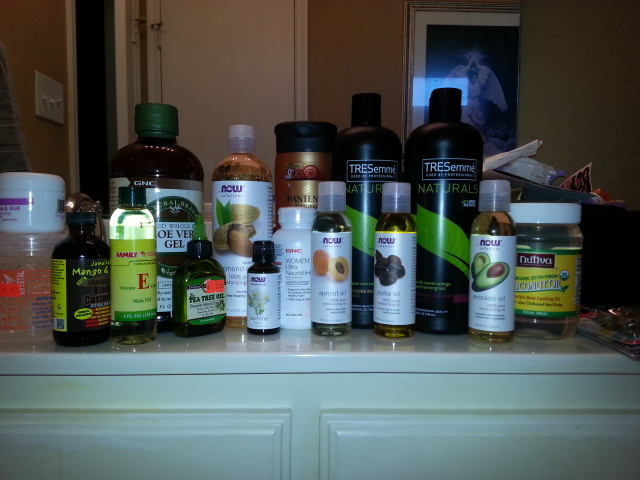 I think I’m pretty safe though because everything I bought is pretty much basics…conditioners and oils. I usually like to stick to a certain brand when I find something that works for me. I’ve bought Shea Moisture products in the beginning of my hair journey and I love it, but the amount of product that you get for the price…well, let’s just say, I wanted a better bargain. 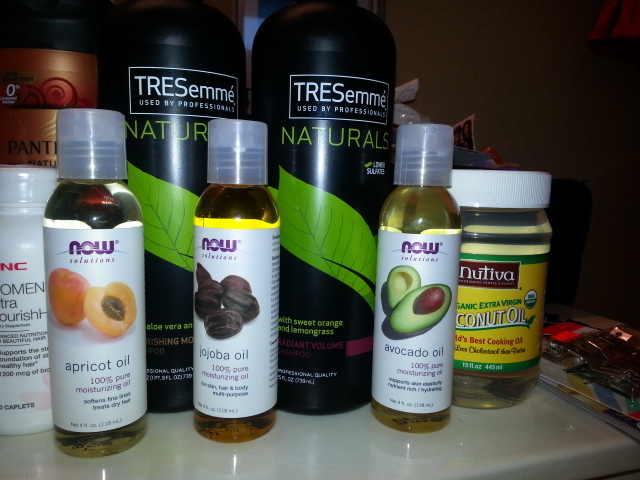 I will continue to use Shea Moisture for my weekly shampooing, but I’m going to use the Pantene and TRESemme’ for my co-washing and leave-ins. I already have Pantene truly Natural hair Co-Wash Conditioner so I bought the clarifying shampoo to use in conjunction. So, now…I’ve read about silicones and that products should be silicone free. Haaaa!!! Every shampoo that I found has some type of silicone in it! (Shea Moisture does not have silicones in it, however.) I’m going to not stress about that right now. If I start to have problems with my hair, then I will revisit this.